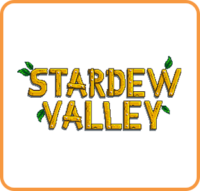 Stardew Valley hasn’t seen a retail release in the west, but in Japan, something special is in the works. Publisher Oizumi Amuzio announced today that a collector’s edition is happening. Aside from the game itself, a special box along with three bonus items will be included. 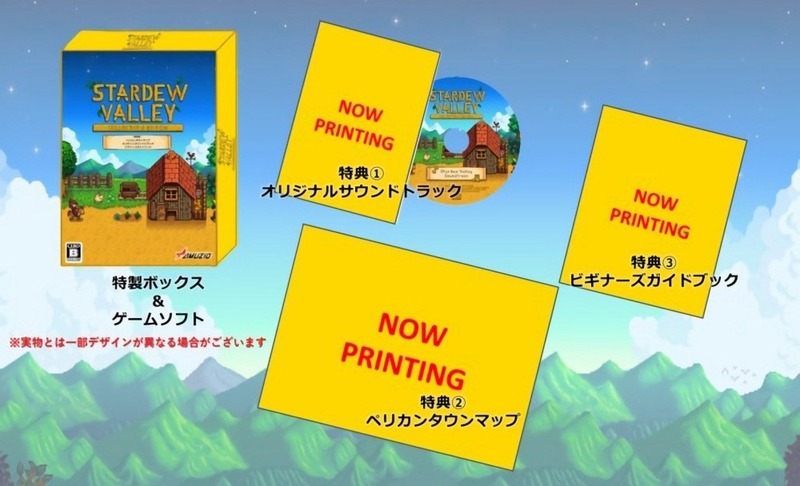 Fans will be given the original soundtrack, a map of Pelican Town, and a beginner’s guidebook. Stardew Valley’s Japanese collector’s edition goes on sale starting January 31. Pricing is set at 3,500 yen.